This is a strange one. 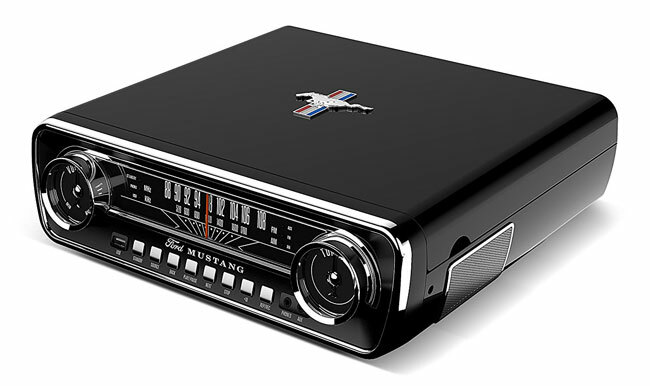 The ION Audio Mustang Retro 1965 audio system is based on a car dashboard. But not just any old car dashboard. 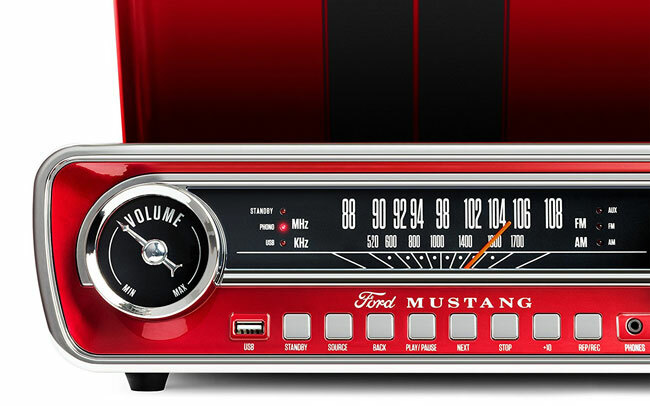 The player is based on the dashboard / speedometer of (as you might have guessed) a 1965 Ford Mustang. It’s a bold look, that’s for sure, no matter which colour you go for. But it’s not just a pretty face. 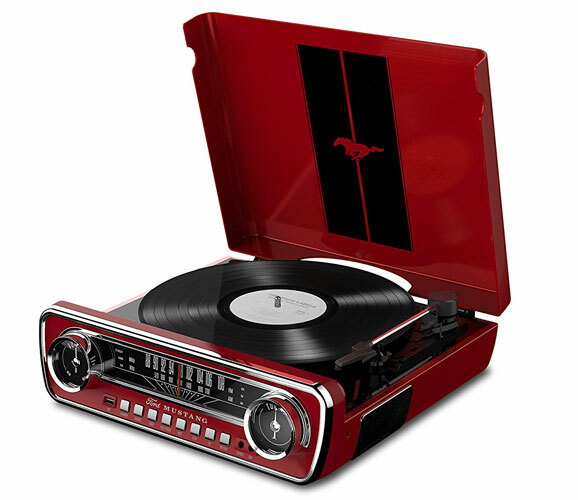 This also packs in a three-speed turntable for your vinyl along with an FM radio plus the option to record vinyl to a USB drive. 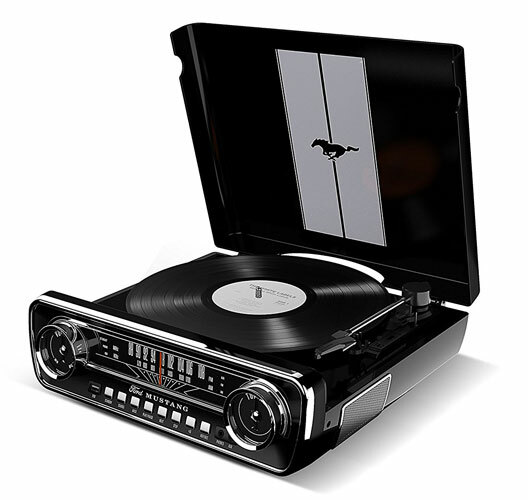 Built-in speakers of course, as well as a headphone jack and an AUX connector. If it appeals, you can pre-order now, with Amazon promising this on 1st January 2017. The price is £179.99.